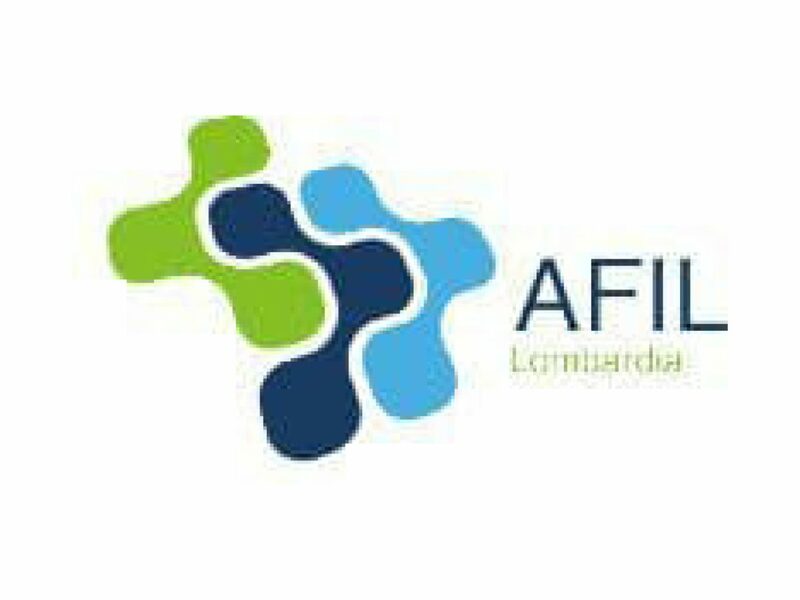 Scaglia Indeva is a charter member of AFIL. 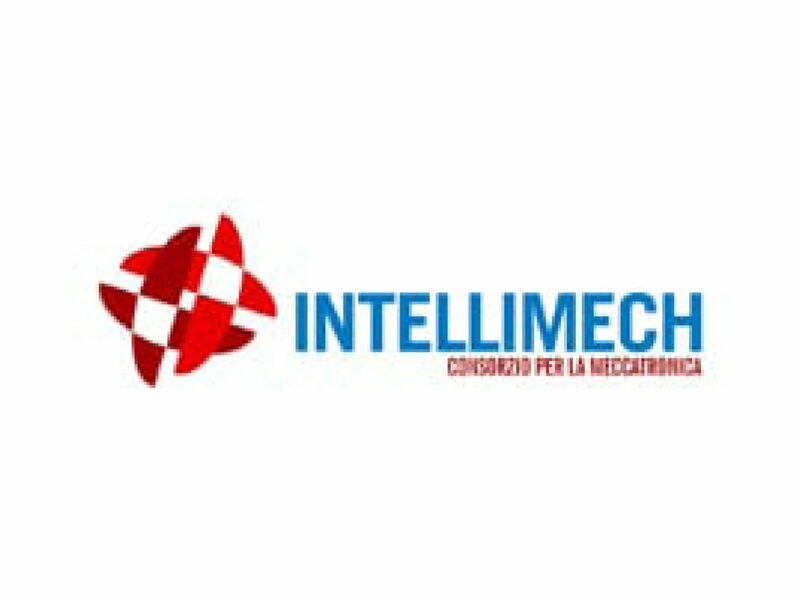 Intellimech is a Consortium of high-tech enterprises dedicated to interdisciplinary Research into Mechatronics. IT comprises advanced electronics, computer and ICT systems and mechanical design for application in a wide range of industrial fields. 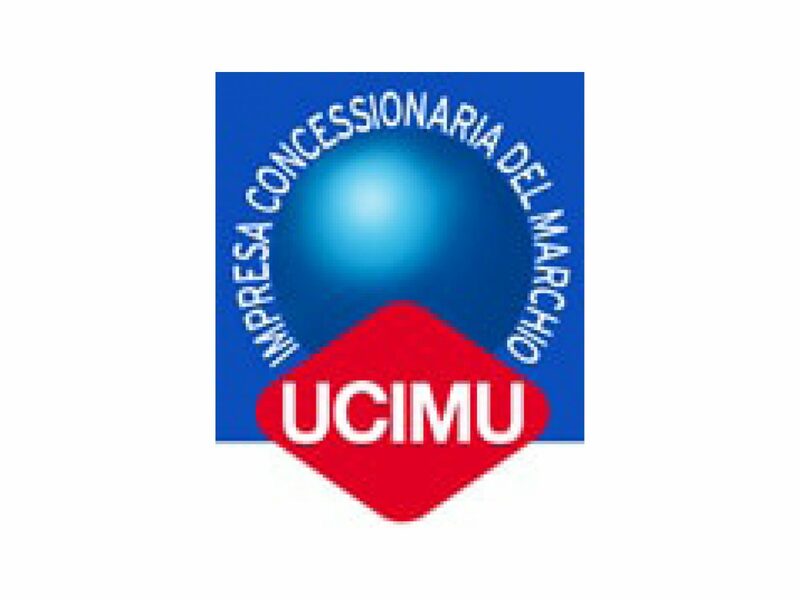 UCIMU-SISTEMI PER PRODURRE is the Italian machine tool, robots, automation systems and ancillary products (NC, tools, components, accessories) manufacturers’ association. UCIMU-SISTEMI PER PRODURRE takes part, in collaboration with Federmacchina, in many Research & Development, (R&D) activities and initiatives in order to help associate member companies to keep a competitive advantage. Taking advantage of the skills of the companies of the group, UCIMU provides members with specialist support ranging from Research and Development to Sales and Marketing, from Promotion & Communication to Technical Training. 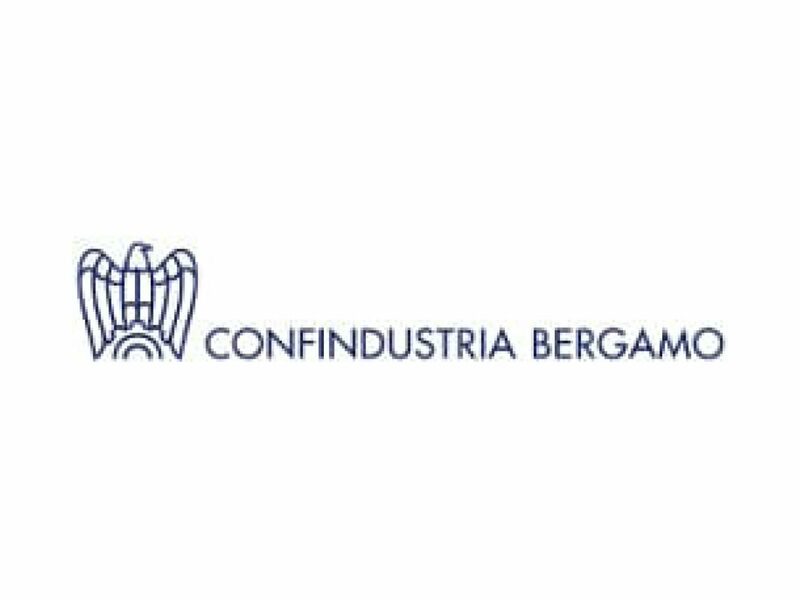 Confindustria’s mission is to promote member companies and to represent them in relation with Public Institutions, Public Administrations, Economic Organizations, Category associations, etc..
Scaglia Indeva takes part in the Research and Innovation work group.